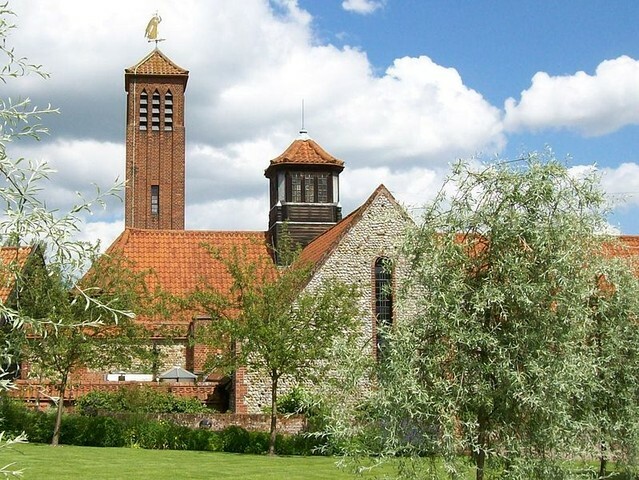 This private tour and pilgrimage takes you to the holy village of Walsingham to visit both the Roman Catholic and Anglican shrines and other related sites. You’ll explore the abbey ruins and the village, and have time to shop for religious items. Take a pilgrimage to the holy village of Walsingham, located in the county of Norfolk, a world away from the hustle and bustle of London. Travel by private car through the Thetford Forest on the way to Walsingham on this full-day guided tour. The village has been considered a holy place for more than 1,000 years, dating to a time when the Virgin Mary reportedly appeared and instructed that a replica of the house of Jesus in the Holy Land be reconstructed here. There are Catholic, Anglican and Orthodox churches in Walsingham and small chapels for many more faiths. 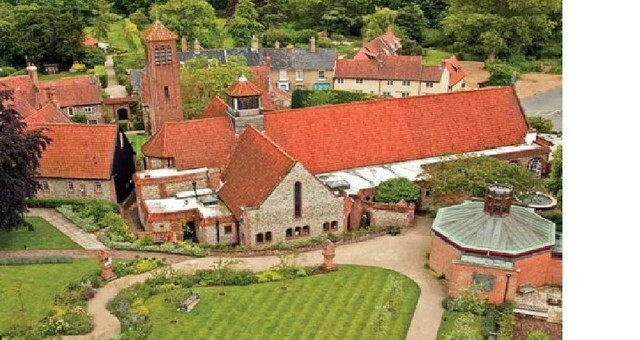 At one time Walsingham was one of the most visited sites in Europe. Today, it is more popular than it has been in centuries. 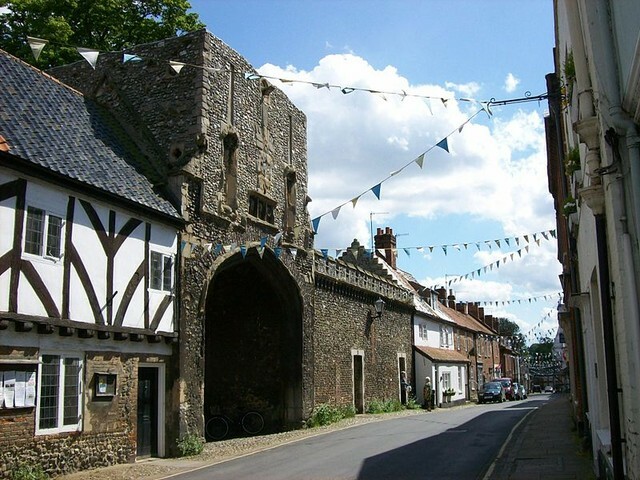 You’ll visit the Roman Catholic shrine and adjoining chapels before exploring Walsingham village, a beautiful and quiet place that’s home to a ruined abbey, an Orthodox church, and several shops that sell mementos such as incense and prayer beads. On this very leisurely and relaxed day, the tour ends when you’re happy that you’ve seen what you wanted to see, given the time available.